With a new budget, smart investments, and improved project management, our infrastructure is starting to improve. Last year the American Society of Civil Engineers (ASCE) released its 2017 infrastructure report card, which gave our infrastructure a D+. This grade, based on the collective evaluation of several areas of infrastructure such as dams, bridges, roads, wastewater and more, hasn’t budged since 2013. It is only a mild improvement over the D that was earned in 2009. Based on our poor progress, it is no surprise that our overall infrastructure ranks 12th internationally. These last few seasons haven’t been of much help either, between aggressive fires, heavy rain and snow, severe mudslides in California, hurricanes and flooding in Texas and more: this has left water sources ragged, roads ripped up, and bridges dangerous. President Donald Trump himself has voiced the fact that our country’s infrastructure needs rebuilding and modernization in order to maintain our economic prosperity and provide opportunities to the American people. To say that our infrastructure needs a major facelift is an understatement. Easier said than done, of course. 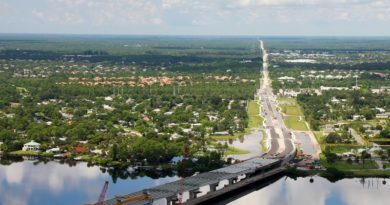 The tasks of improving, rebuilding, and modernizing infrastructure are no easy feats, with financing seeming to be a main inhibitor. Take drinking water, for example. In order to meet the demands for drinking water over the next 25 years, the AWWA estimates that around $1 trillion is needed to main and expand the necessary services. Changes in funding and focus by our government have the possibility of helping improve the situation. For example, the current administration is seeking to hone in on making targeted federal investments, encouraging self help, aligning infrastructure with entities best suited for sustained and efficient investment, and leveraging the private sector. 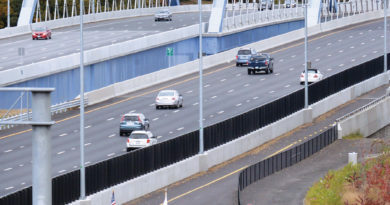 As for the budget, in 2018 there was a whopping $1 trillion allotted for infrastructure investment gathered through federal and non-federal funding, along with prioritized and expedited projects. This will also include $200 billion for additional initiatives such as increasing infrastructure flexibility at Veterans Affairs, air traffic control corporatization, and reforming the laws that govern the Inland Waterways Trust Fund. Additionally, in his message, Colorado Governor John Hickenlooper brings up the innovative ways that his state has prioritized projects and managed funds to get done what needs doing. He details that, through stretching funds and using innovation in project designs and construction, the state has been able to breath new life into its infrastructure and economy. “We’re engaging a culture of innovation and partnership to harness technology’s ability to transform our transportation system,” explains Hickenlooper. “The Colorado way is an ongoing blueprint for how the nation can tackle our transportation challenges. Even the City of Fresno, California has been able to enjoy infrastructural success. City Manager of Fresno, Wilma Quan- Schecter, planned to deliver on the initiatives set up by Mayor Lee Brand, and so she did. Once again, through smart funding and investment, the city was able to improve their pipelines and water system facilities, expand their transit system, reduce greenhouse gases, and revitalize and reopen their historic Fulton Street. While the road to breathing new life into American infrastructure is long and hard, it is not without end. And it is great to know that progress is already being made across the country. 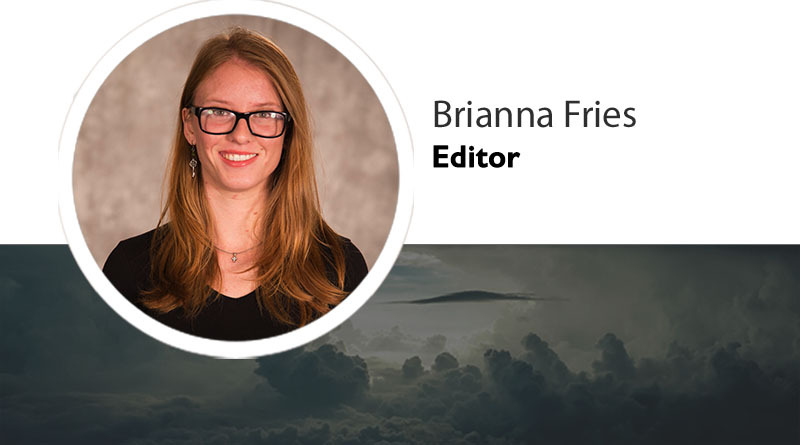 Through proper management of project funds, federal funding, smart investments and more, we will be able to address our nation’s most pressing needs and perhaps one day, we might even earn an A.
Brianna Fries is an Assistant Editor for American Infrastructure magazine. She can be reached at Brianna@penpubinc.com.